Active at Home Helpers is a local, family owned and operated business. We specialize in providing personalized, activity focused care. We work with you and your family to develop a plan to prolong independence and improve overall wellness. Our goal is to keep you happy where you are. Our Mission: To provide services that promote overall wellness by engaging the mind, body, and spirit. We accomplish this by creating a quality relationship, regularly assessing client needs, thorough planning, management and follow up maintenance. We are motivated by our deep rooted desire to help. Our team of care providers are all adequately screened and trained to serve people in their homes or wherever needed.They also have the dedication and reliability needed to provide services with the high standard of quality and commitment you and your family deserve. Services are available from 1 to 24 hours a day 7 days a week; all in the comfort of your own home. We serve Fargo, Moorhead, and Grand Forks. Whether you need someone for just a few days or a more supportive long-term arrangement, we can help. Our home care experts will work with you to come up with a personalized schedule and service plan. 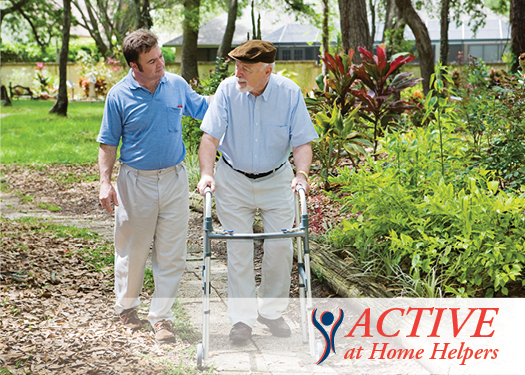 Given the choice, most of us would choose to stay in our homes, but sometimes, we need help to remain there – that’s where Active At Home Helpers excels. 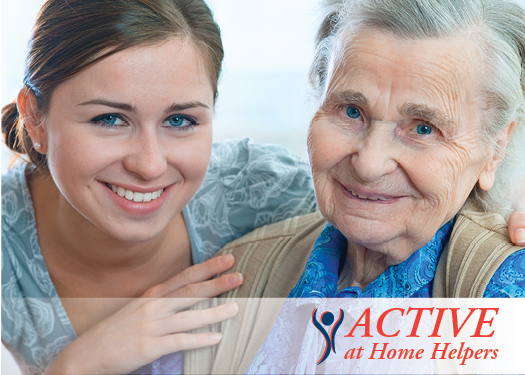 Active At Home Helpers in-home care services are for people who prefer to stay home. Call to set up a free in home consultation. A free consultation and needs assessment may be scheduled at your convenience.